French Ecology minister Nicolas Hulot leaves the Elysee palace after the weekly cabinet meeting in Paris, France, 23 May 2018. 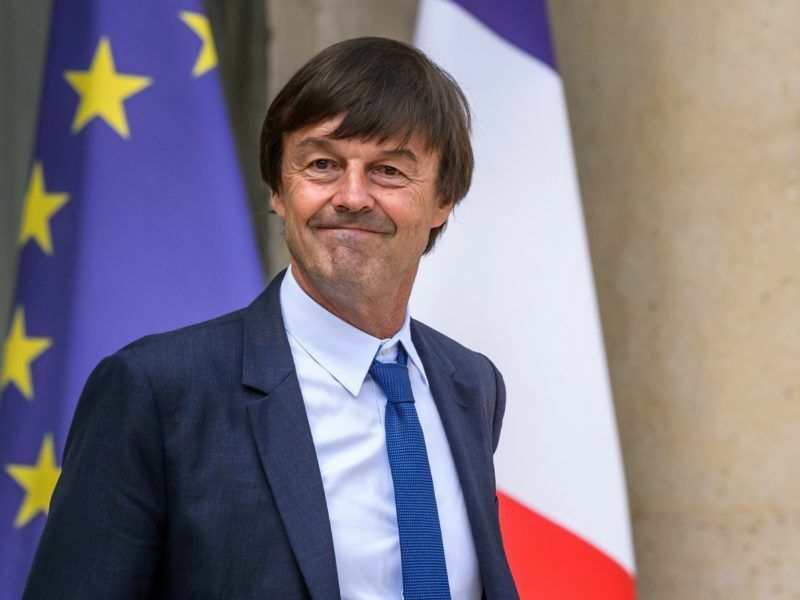 Hulot resigned on 28 August..
French President Emmanuel Macron once promised to “make our planet great again”, but the shock resignation of his popular environment minister has put his mixed record on green issues under the spotlight. 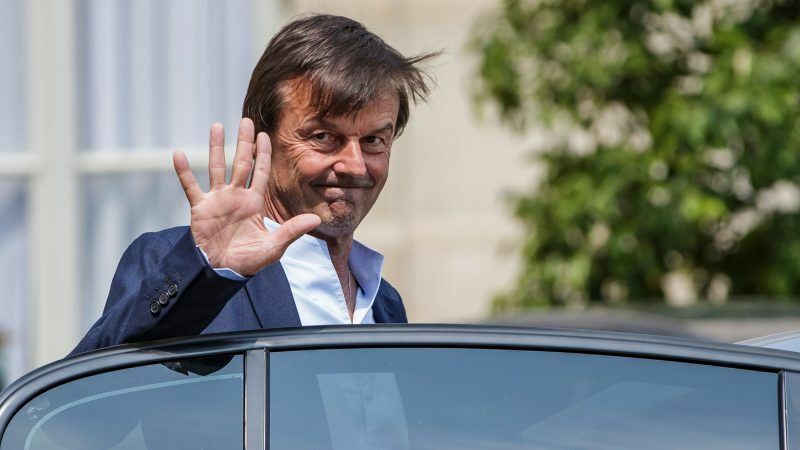 When celebrity environmental activist Nicolas Hulot agreed to join Macron’s government upon his election last year, campaigners dared to hope for a radical shift towards greener policies. Hulot, a TV star and veteran campaigner, had rejected previous job offers from presidents but decided to give Macron the benefit of the doubt, even though he had voted for the centrist’s Socialist rival. “We’ll have to see if his conversion (to the environmental cause) is coherent, honest and credible or not,” Hulot said at the time. The 63-year-old was under no illusions: he knew he was joining the government of a country with powerful farming and industrial lobbies, and one which gets 70% of its electricity from nuclear power. France has seen 13 environment ministers in 20 years. Robert Poujade, the first man to hold the post, quipped in the 1970s that a better job title would be “minister of the impossible”. Resigning live on air Tuesday – without warning Macron first – Hulot said he had grown frustrated with apparently irreconcilable differences between his vision and that of the government. “We don’t see things through the same lens,” he said of Macron, a former investment banker, and his conservative Prime Minister Edouard Philippe. “They don’t understand that the dominant model is to blame,” he said in his resignation interview. “In 15 months this government has done more than any other in the same amount of time,” he insisted. 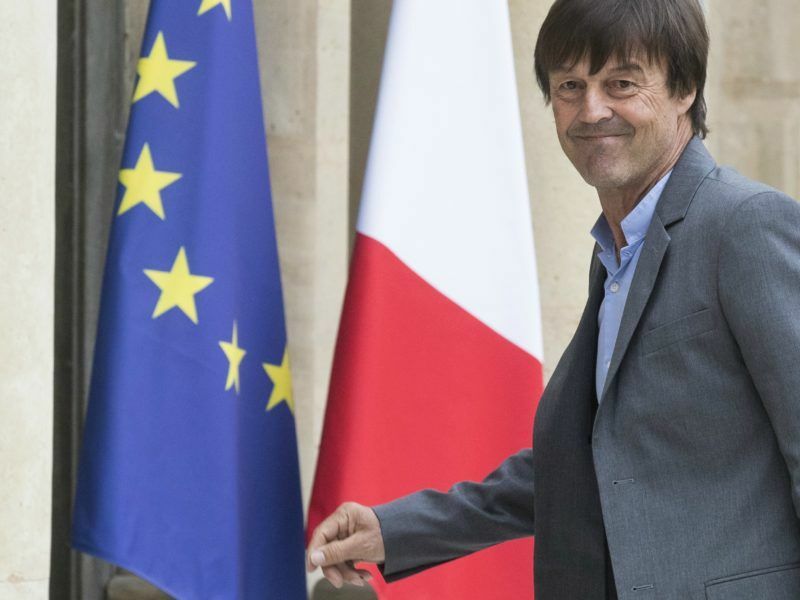 France’s Minister of Ecological Transition, Nicolas Hulot, resigned from office, he announced on Tuesday morning (28 August) on French public radio France Inter. EURACTIV.fr reports. Macron’s government won plaudits from campaigners for a landmark legal ban on fossil fuel production by 2040 and by scrapping a proposed new airport at Notre-Dame-des-Landes in western France, partly on environmental grounds. “It’s the end of the illusion,” Yannick Jadot, a green Member of the European Parliament, said of Hulot’s resignation. “He tried, but he would never have been able to have his voice heard in a government for which the environment is just a facade,” added Jean-Francois Julliard, head of Greenpeace France. After Donald Trump announced last year that he was walking away from the historic Paris climate agreement, Macron launched his “make our planet great again” campaign as a riposte to the US president’s own nationalist slogan. Macron rammed the message home further while addressing the US Congress in April, telling American lawmakers: “There is no Planet B”. While French President Emmanuel Macron fights the corner of climate diplomacy, actions carried out by the French government led by Edouard Philippe mainly defend industrial interests. EURACTIV.fr reports. Hulot was forced to announce in November that France’s long-held goal of bringing its reliance on nuclear energy down to 50% by 2025 was not feasible, and would likely take a decade longer. Most recently he clashed with cabinet colleagues over a decision not to write into law a ban on glyphosate, a herbicide which the World Health Organisation says likely causes cancer. Members of Macron’s centrist Republic On The Move (LREM) party have accused Hulot of being too impatient. 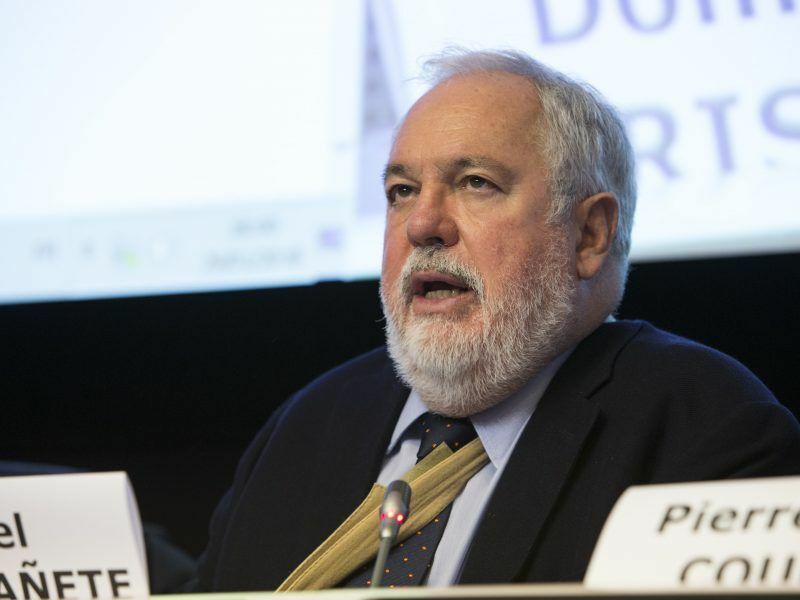 Gilles Le Gendre, an LREM lawmaker in Paris, said the TV star had forgotten that his job title was in fact minister for “environmental transition”, a process that would inevitably take time. “Today we’ve understood that the environment requires deep transformation of our system of production, more than simple little steps,” Le Gendre said. “But when we talk about deep transformation, we’re talking about slow transformation,” he said. “We’ve been patient for 30 years,” he said.